This clarifying cleanser has been in the market for about 20 years. It is considered a highly potent product that aims to eliminate acne and skin breakouts for a younger-looking skin. The richness of its later paves the way to remove dirt and oil what clogs the pores. 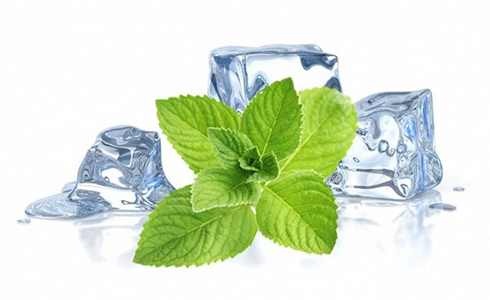 It treats acne by providing medication that lasts for many hours. The potency of this medication not only withstand hours but also water being used for rinsing. Despite its significant duration in the industry, Murad Clarifying Cleanser is seen as an initial step in the entire Murad acne course of treatment. This product actually works more efficiently when used with Dr. Murad’s Inclusive Healthcare System. It is also important to note that this product is not involved with Parabens, Sulfates, and Phthalates and that is has already been tried on both people and animals to test its safety. Additionally, Murad Clarifying Cleanser is created by dermatologists. For a 6.7 oz bottle, Murad Clarifying Cleanser costs $26. As stated before, Murad Clarifying Cleanser removes dirt, oil and other impurities that make the skin unhealthy and unpleasant. These impurities are also removed from the pores, which prevents breakouts and acne from happening again. 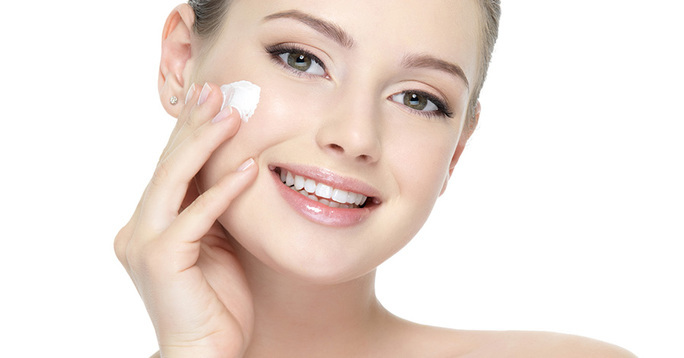 Components such as salicylic acid bring out a consistent quantity of acne treatment that stays potent for many hours. Murad Clarifying Cleanser also provides protection from bacteria. It works more effectively when combined with Dr. Murad’s Inclusive Healthcare System. What Are the Good Things About Murad Clarifying Cleanser? Murad Clarifying Cleanser removes 99.9% of bacteria and breaks through the skin to eliminate dirt and other impurities from the pores. It cleanses the skin, making it free from blemishes. It also avoids the appearance of new breakouts. What Are the Bad Things About Murad Clarifying Cleanser? It is possible that Murad Clarifying Cleanser will not work consistently with everyone. It may work greatly for others, but the same might not happen to you. It is stated that it is recommended to be used alongside Dr. Murad’s Inclusive Healthcare System for maximized results, which means that Murad Clarifying Cleanser does not work greatly on its own. If you use other topical acne medication while using Murad Clarifying Cleanser, you may experience skin dryness and irritation. Talk to your physician when this happens. Apply a little amount of Murad Clarifying Cleanser on your moist face and neck. Massage for some time and wash with warm water. Pat it dry with a clean towel. Murad Clarifying Cleanser takes positive effects only within three days of regular, constant use. 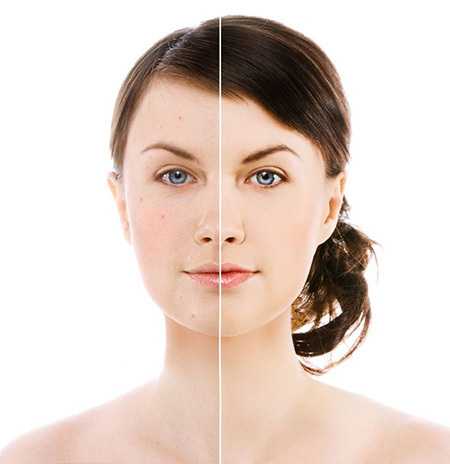 For only a short period of time, removal of acne is visible and your skin is protected from bacteria. This skin cleanser is already functional by itself, but if you want to see further effects, use it Dr. Murad’s whole healthcare system. As previously discussed, a bottle of Murad Clarifying Cleanser containing 6.7 oz is priced at $26. If you want to land better deals like discounts and lower shipping and handling fees, you need to perform a more extensive search of the product on the internet. Since the use of Murad Clarifying Cleanser is being advised to be done with Dr. Murad’s total healthcare system, the use of this cleanser appears to be costly. Despite this, many customers can attest to the fact that this product really works. There can be negative physical manifestation such as skin dryness and irritation if Murad Clarifying Cleanser is used simultaneously with other topical acne medication. Murad Clarifying Cleanser is an excellent remedy for your skin issues like acne and breakouts. It purifies the pores and gives the skin the utmost protection it deserves for long hours. After three days of constant use, you’ll notice a great improvement. Redness of the skin and blemishes eventually go away. Regular use of Murad Clarifying Cleanser avoids the instances of more breakouts. Murad Clarifying Cleanser is also ideal for daily use. This makes the skin cleaner and more vibrant. This product can be purchased via online stores worldwide. However, Murad Clarifying Cleanser has an expiry date. Regular and constant use is important to avoid reaching the expiration date before consuming the product. Keep it away from the reach of kids. It is better if you read customer reviews online before trying out Murad Clarifying Cleanser especially that it is more expensive than other comparable products in the market. I bought this product during the worst breakout. On Day 1 and 2, my skin felt smoother. On Day 3, there was a huge development as redness was lessened and soreness of the skin went away. By Day 6 my skin was wonderful. I have used other less costly skin cleansers just to see the difference and now I can say that Murad Clarifying Cleanser works like no other. I have been using this Murad Clarifying Cleanser for some years now and I can say that this product alone is already enough to achieve a clear skin. I use it each day and night. It’s even great to use after working out. GNC Men’s Staminol Ultra Rapid Surge Review: Is it a hoax?